iCar PC is one of the biggest shops for car electronics and diagnostic equipment for amateurs and professionals founded in 2008. 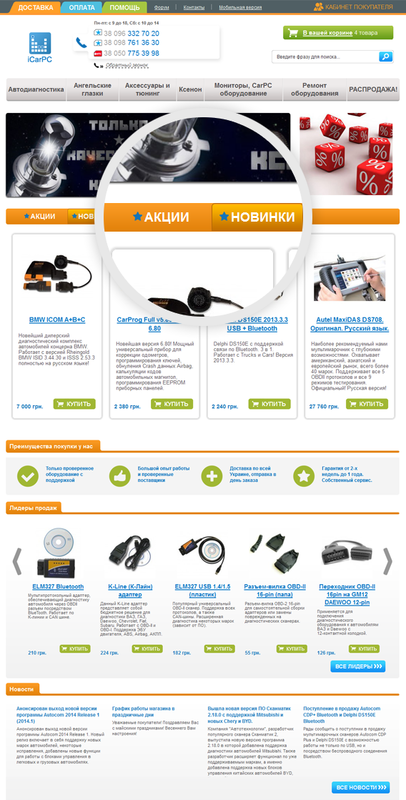 We helped our customer to transfer fast and safely to the new platform and improved the design and the functionality of the renewed online shop. 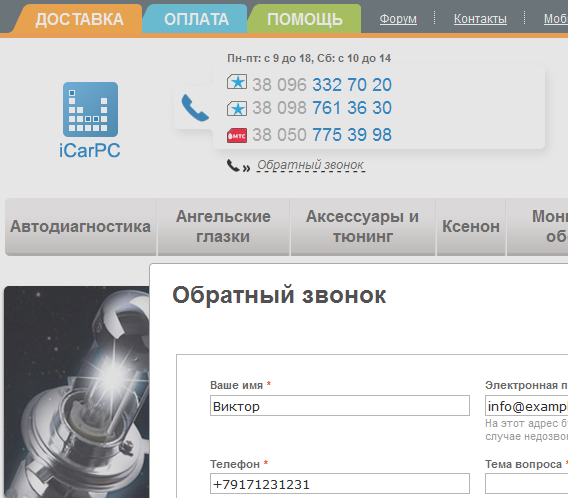 iCarPC is one of the biggest shops for car electronics and diagnostic equipment in the CIS. 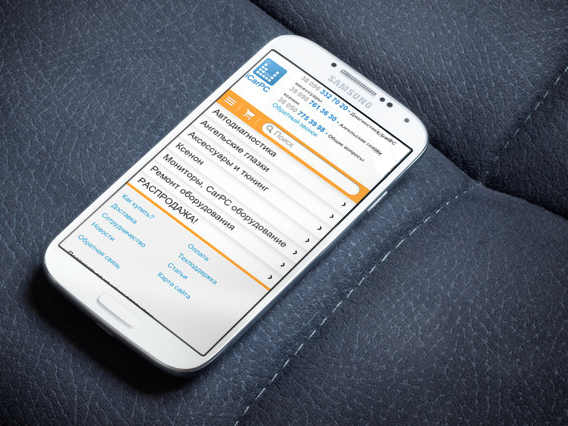 The turnkey website project comprised many stages from data import from the previous platform to the mobile version development and unique features implementation that distinguish the shop from its competitors. The practice proved that all these simplified the work with the website and the shopping process. Now the main help buttons are located in the website header. The best sellers are highlighted in a separate block and each item has not only its own page with the detailed information but a preview description. 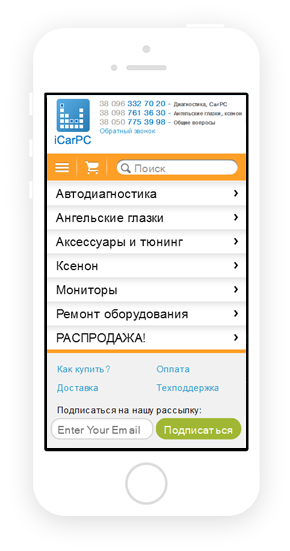 The website is easily read and navigated on all iOS and Android devices. This module enables the online shop visitors to send request for a manager callback in order to settle all issues as soon as possible. 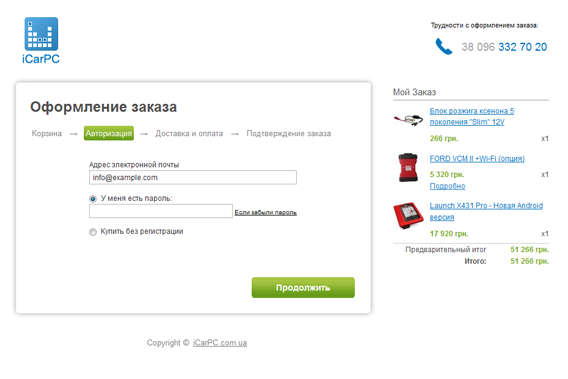 All you need is to specify your e-mail and type of payment and the managers will receive your order. I would like to thank the ASTRIO team for the professional approach and quality implementation of my project. Our shop sells car electronics and diagnostic equipment for professional service centres and amateurs. Originally we had severe requirements for the quality and functionality. So to comply with these requirements we needed a professional and certified Magento developers team. We chose the ASTRIO team due to their serious approach and professionalism. The project was implemented timely with a high quality. 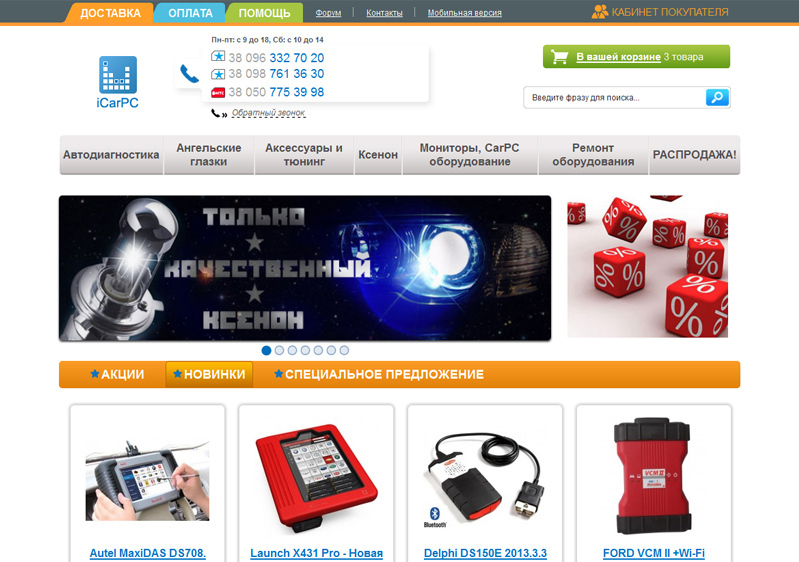 Apart from the website development the ASTRIO specialists optimized our dedicated server for Magento. We are pleased to work with ASTRIO and gladly recommend them to all who need serious online shops on Magento with high sales.